Much brouhaha from the usual suspects today following the revelation that Conservative MP Tim Loughton described LibDem MP Sarah Teather as a poor Minister for Children and Families because she did not have children herself. Loughton was absolutely correct to describe Teather as a poor minister – but for completely incorrect reasons. She was not a poor minister because she is childless. She was a poor minister because she is a LibDem. And not just any LibDem. 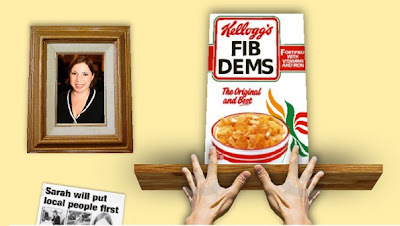 She is a LibDem who was happy to abandon her principles to enjoy the trappings of power and then suddenly rediscover her principles (coincidentally after she had been sacked from the Government) when it finally dawned upon her that she is going to lose her seat at the next election and end up on the political scrap heap. The public, understandably, have a very dim view of politicians. 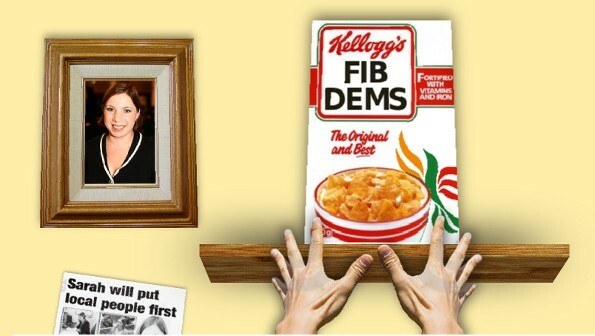 But the LibDems are a class amongst themselves. It is only right that voters now see this sanctimonious bunch of tree hugging, sandal wearing, lentil eating hypocrites for what they really are.